Clomiphene Citrate is a nonsteroidal Selective Estrogen Receptor Modulator (SERM) and considered a progonadotropin. 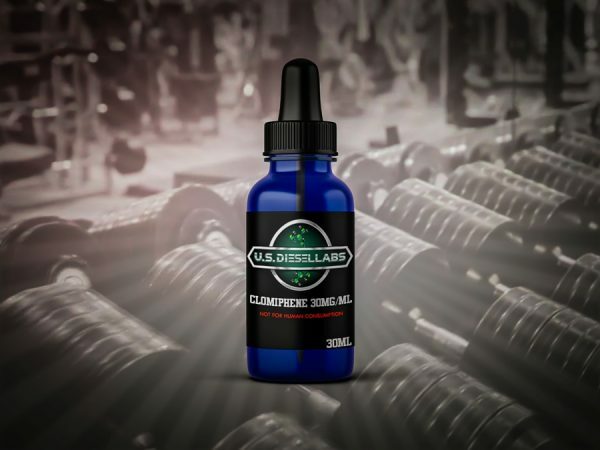 Clomiphene is known mainly for its ability to antagonize (inhibit) estrogen receptors in the hypothalamus (brain) thereby inhibiting endogenous steroid hormone negative feedback on gonadtropin (LH/FSH) release. This leads to an up-regulation of the hypothalamic-pituitary-gonadal axis (HPTA). This means that, despite serum levels of steroid hormones (estradiol and testosterone), the hypothalamus will begin its normal and natural Gonadotropin Releasing Hormone (GnRH) pulsatility to activate the release of gonadotropins (LH/FSH) from the anterior pituitary to, ultimately, activate the production of testosterone and sperm from the testes in males.